See all the St Louis Metro area (Missouri and Illinois) listings with open houses scheduled this weekend below on the map. When you move your mouse over any of the green dots on the map you will see the date and time of the scheduled open house as well as price and other info on the listing. To see the complete listing info, click on the picture of the house. For a complete list of all St Louis Area, Open Houses click on the button below. 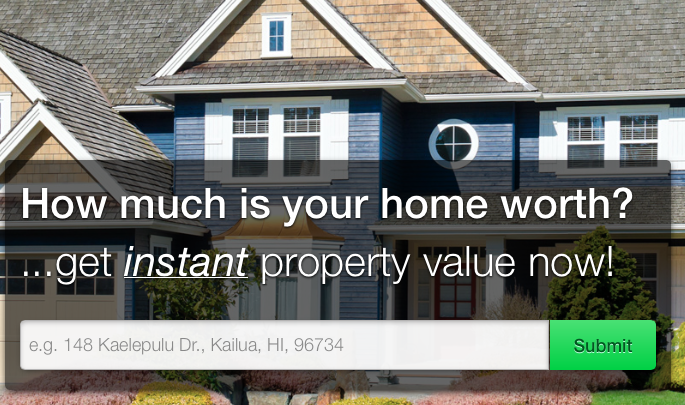 Open House Reports - Always Current With The Latest Open Houses! In the sidebar to the right, you can select an open house report for the area you are interested in. 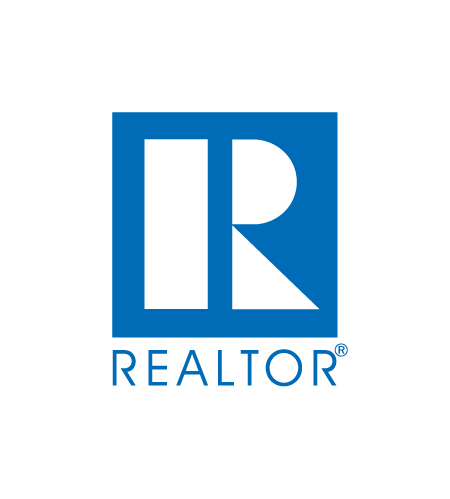 These reports are produced straight from REALTOR MLS listing data and are always up to date with photos, listing details as well as scheduled open house times! You can obtain more information on any listing on the report by clicking on the address and can also print out the report to take with you on your tour of open houses. The green Open House List button below will give you a list of ALL open houses scheduled in the St Louis area, but since it covers such a large area, it's going to be a large report. Therefore, we recommend selecting a report for the area you want from the list to the right. The map above shows listings of homes and condominiums for sale in the MLS that currently have an upcoming Open House scheduled. Our open house map, as well as our Open House list, are both real-time so are always up to date and show the latest Open House listings for the entire St Louis Metro Area. 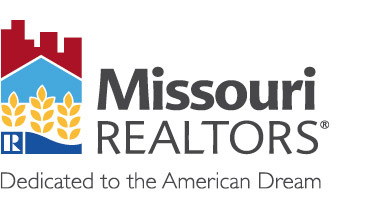 Our database is updated multiple times a day with updated open house information directly from MARIS, the regional MLS provider for the St Louis REALTORS, St Charles County REALTORS, Jefferson County REALTORS as well as Franklin County REALTORS.